The 37th Windsor Half Marathon takes place in one of the UK’s most iconic venues, starting and finishing on The Long Walk in full view of Windsor Castle. 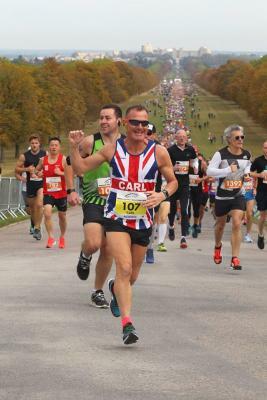 One of the longest established races in the UK, the Windsor Half Marathon is also widely recognised as one of the most prestigious events in the British sporting calendar. The Sprite Sprint for the under 9’s and the Glynn Shefford Memorial Run complete a family weekend of running.